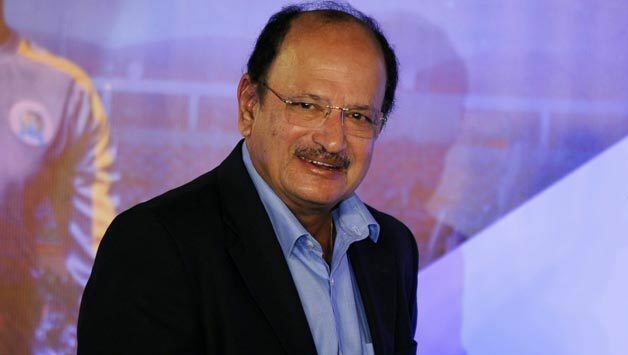 Ajit Laxman Wadekar ( pronunciation ; born 1 April 1941 in Bombay, India) is a former international cricketer who played for India between 1966 and 1974. 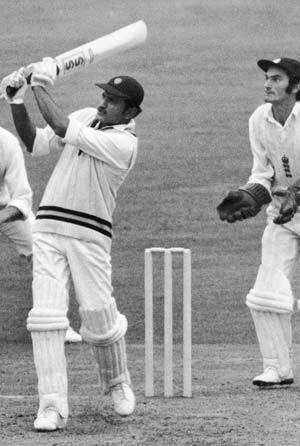 Described as an "aggressive batsman", Wadekar made his first-class debut in 1958, before making his foray into international cricket in 1966. He batted at number three and was considered to be one of the finest slip fielders. Wadekar also captained the Indian cricket team which won the series in England and West Indies. The Government of India honoured him with the Arjuna Award (1967) and Padmashri (1972), India's fourth highest civilian honour. Born in Bombay, Wadekar's father wished him to study Mathematics so that he could become an engineer, but Wadekar instead preferred to play cricket. He made his first-class debut for Bombay in 1958–59, before making his international debut in Test in December 1966, against the West Indies at the Brabourne Stadium in Bombay. After that he became a part of the regular team, and went on to play 37 Test matches for India between 1966 and 1974, generally batting at number three. Wadekar was appointed the captain of Bombay, and soon was made the captain of the Indian cricket team in 1971, leading a side that included players like Sunil Gavaskar, Gundappa Viswanath, Farokh Engineer, and the Indian spin quartet that included Bishen Bedi, E.A.S. Prasanna, Bhagwat Chandrasekhar and Srinivasaraghavan Venkataraghavan. He became the first Indian captain to achieve overseas wins while touring the West Indies and England in 1971. India won over five matches in the West Indies in the early 1970s, and then defeated England over three. He led India to a third successive series victory, beating England cricket team again, 2–1 in a five-match series in 1972–73. Wadekar continued to be the captain of the Indian team that toured England in 1974. He represented India in its first ever One Day International (ODI) game during that tour. 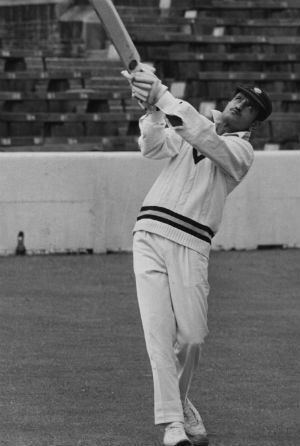 Batting at number three, Wadekar made 67 runs, but still ended on the losing side. He made scored 73 runs in his ODI career at an average of 36.50 with a strike rate of 81.11. Following India's dismal performance in the series, he retired from international cricket. After that tour Wadekar played just one more First-class match before retiring from all forms of cricket. 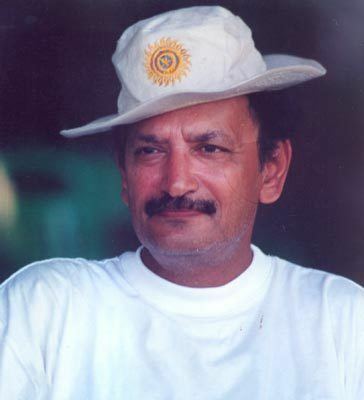 Wadekar also served as the manager of the Indian cricket team in the 1990s, alongside captain Mohammad Azharuddin. He is one of the few Indians to represent the country as Test player, captain, coach/manager and the chairman of selectors. Lala Amarnath and Chandu Borde are the only other players to achieve this distinction. Wadekar was honoured with the Arjuna Award, instituted by the Government of India to recognise sporting talents. In 1972, he received the Padmashri, India's fourth highest civilian honour. Other awards include CK Nayudu Lifetime achievement award, Sportsperson of the Year, and the Castrol Lifetime Achievement award.